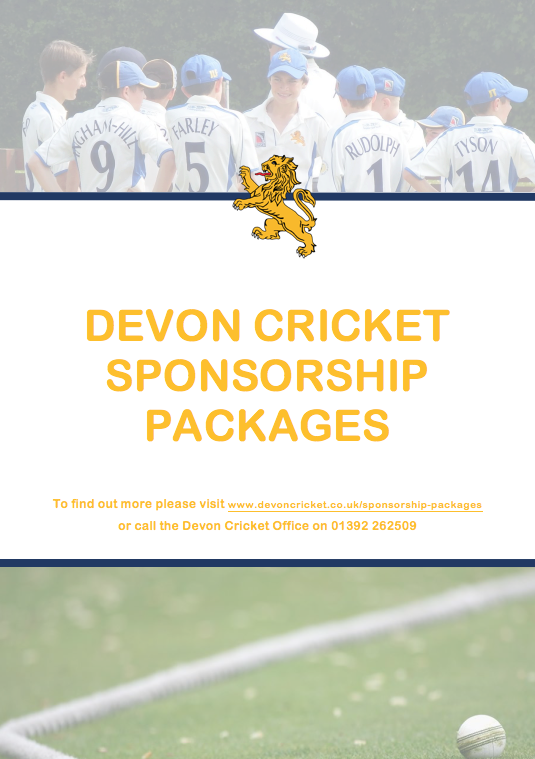 Devon Cricket is delighted to offer you a unique opportunity to " make a difference" to the future programme for our youth players and cricket in Devon. The illustrations to the right of the page highlight some of the many options available. 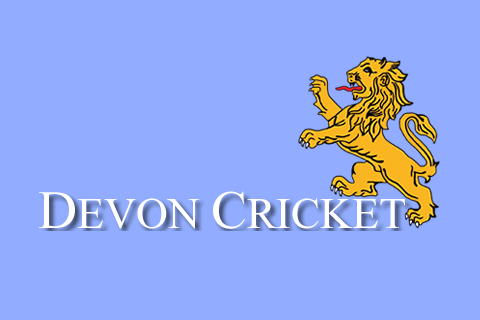 WHY CHOOSE DEVON CRICKET BOARD (DCB)? DCB is the Governing Body for cricket in Devon and a constituent member of the England and Wales Cricket Board (ECB). 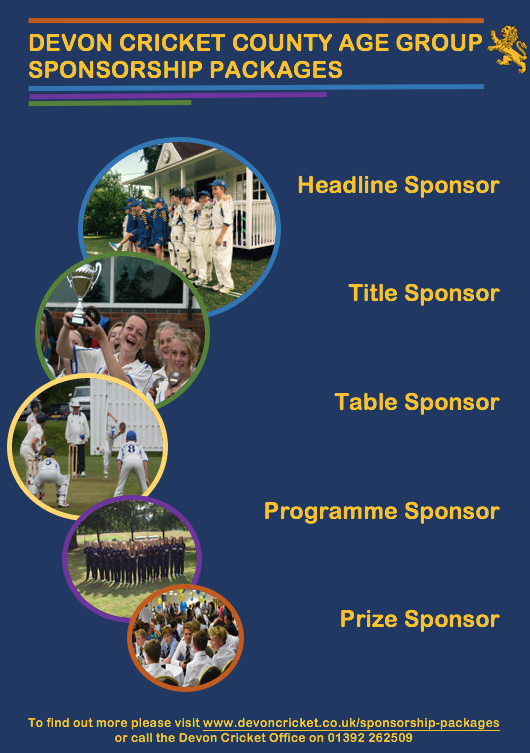 We have a long heritage and history that caters for Male and Female Cricketers as well as supporting Affiliated Clubs, Youth Development, Coaches, Umpires, Scorers and Groundsman amongst many other things. There are 100+ Clubs affiliated to the DCB. The DCB communicates with its clubs on a monthly basis via newsletter (1300+ recipients). The DCB has over 700,000 unique visitors to its website every year. The DCB enters all the national ECB competitions from U13 to Over 60! It also oversees all Junior Club and School Cricket Competitions in the County often producing County Winners who go on to higher levels of ECB Competitions. 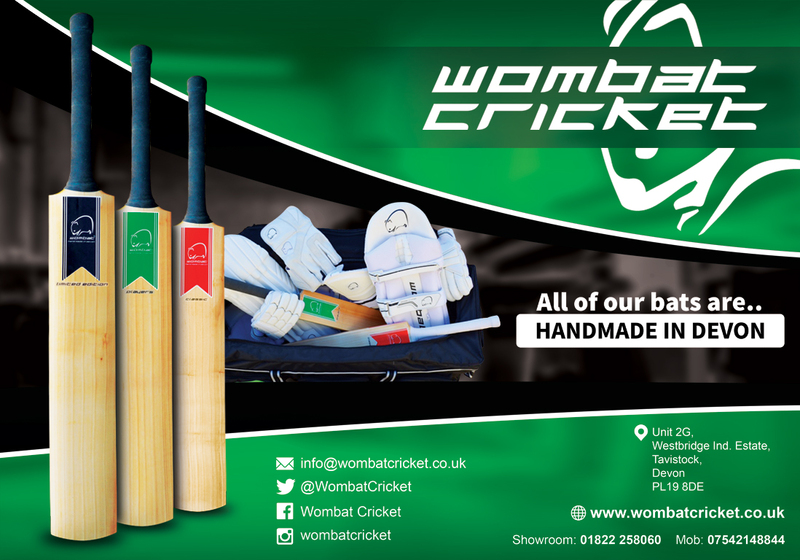 We see a mutual benefit in working with local business and we are confident that through association with DCB and the positive image of cricket as a sport, we can raise the profile of your company via our network of clubs, their members, players and supporters. If you feel that your values align with ours, let the power of cricket work to spread your message and ours.